proprio desiderio. Make up naturale in perfetta sintonia con l’incarnato. 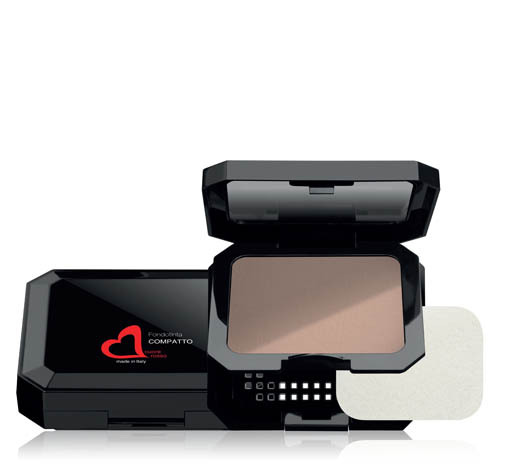 Its light texture makes this foundation is also a powder, a 2 in 1 product, to be used according to your own desire. Natural make-up in perfect harmony with the incarnate.